Rug hooking is a visual art involving wool fabric and other fibers, but there are some things we can talk about that don't require the visual part. For all things visual, view my weekly Live! 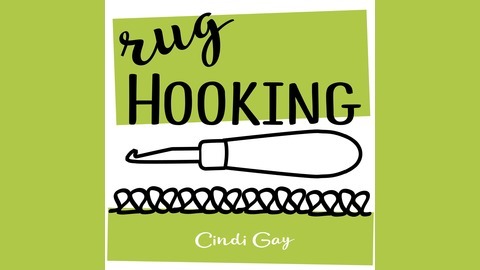 Rug Hooking Lesson at rughooklive.com. 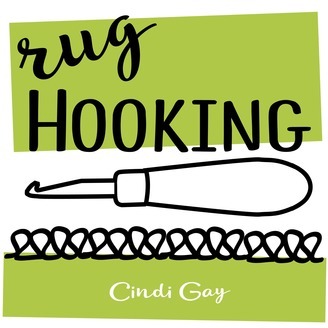 For on the go, this rug hooking podcast will allow you to learn more about rug hooking while your eyes are otherwise occupied ... like when you are hooking. Presented by Cindi Gay, award winning rug hooking artist and teacher.